Foetal brains begin to fold around the midpoint of the third trimester, but little is known about the actual process. A new model, in which a hunk of gel was made to swell in a liquid bath, shows how it happens in surprisingly accurate detail. To get a better handle on cortical convolutions, as they’re called, a team led by biophysicists Julien Lefèvre and Lakshminarayanan Mahadevan used brain scans to build a 3D-printed layered gel model of the developing, smooth, foetal brain. 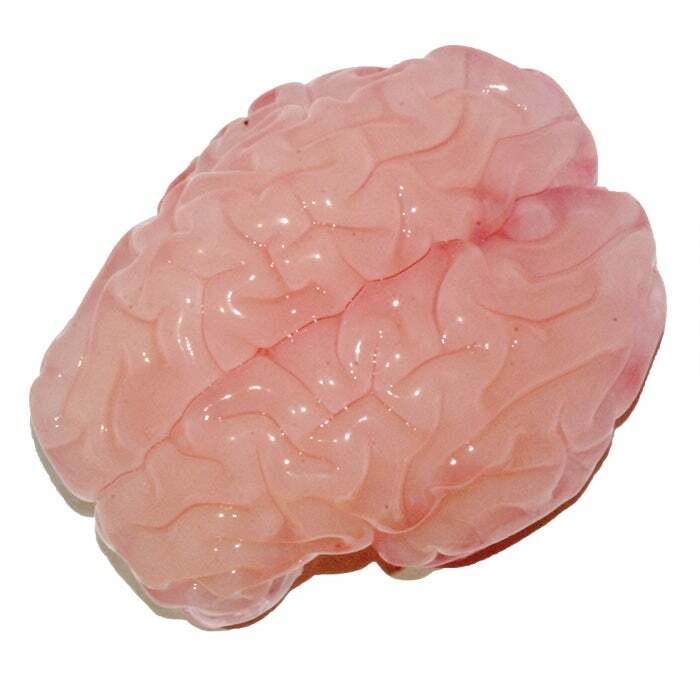 To mimic the cortex, a thin layer of elastomer gel was coated on the model. By immersing it in a solvent, the researchers were able to replicate cortical growth and the tell-tale “constrained expansion.” In just a matter of minutes, the experiment yielded a brain that looked remarkably human-like. A similar process likely happens in the foetal brain. As the cortex grows, it comes under increasing pressure. The resulting compression leads to a mechanical instability that causes the iconic creases. “This simple evolutionary innovation, with iterations and variations, allows for the thin but expansive cortex to be packed into a small volume, and is the dominant cause behind brain folding, known as gyrification,” said Mahadevan. In addition to shedding new light on foetal brain development, this line of research could explain the causes of certain brain disorders.